This year World of WearableArt invites you to explore the beauty and grandeur of a frozen land, dive into hidden realms where ancient monuments are waiting to be revealed and experience surreal landscapes that unfold before you. Experience incredible works of wearable art from around the world come to life in a theatrical spectacular like no other. 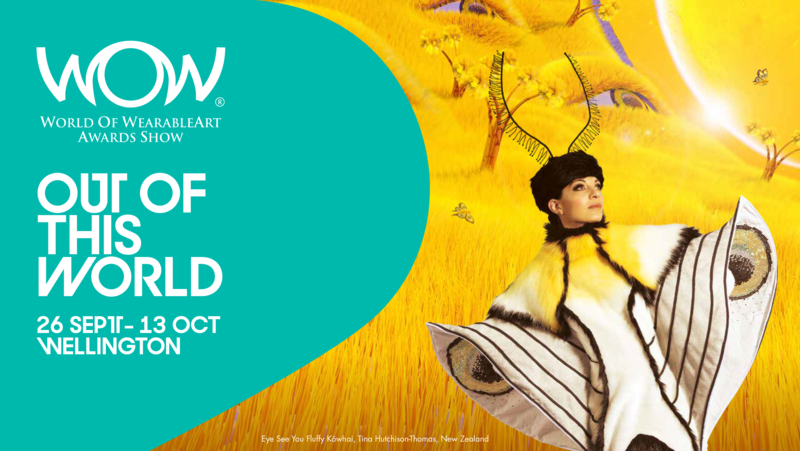 See WOW at TSB Arena Wellington from 26 September - 13 October 2019.